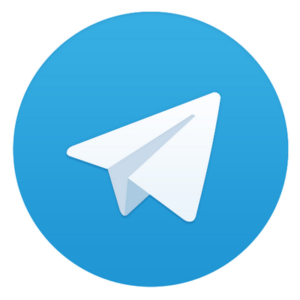 In this we have provided Daily Current Affairs January 2019 for UPSC, SSC, RRB and all State PSC competitive exams. As all of you know current affairs is the most important section in all the competitive exams, to score more marks in Current affairs section Candidates must study the current affairs in daily basis. 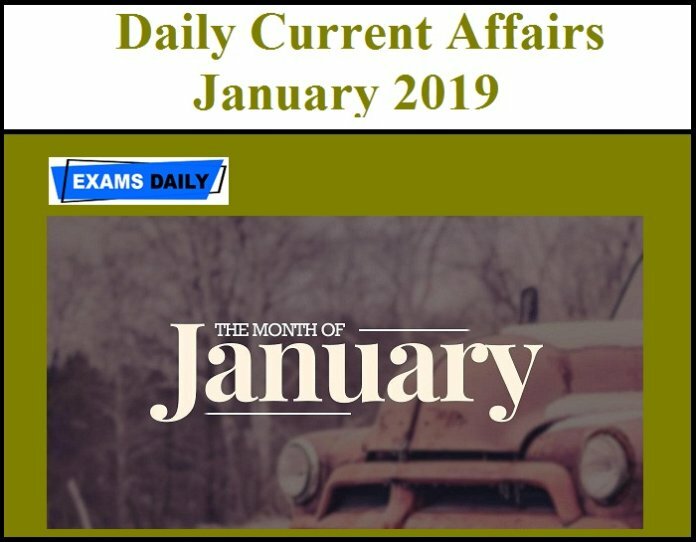 For that we Examsdaily have given Current Affairs January 2019 in Daily Basis. 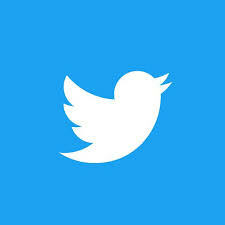 Candidates can download the daily current affairs through out the month of January 2019 from below mentioned link.